We are pleased to introduce a more streamlined and effective method of re-enrollment at Walden: continuous enrollment. As a current Walden family, this process will provide an exceptionally simple way to stay enrolled at Walden; your students will seamlessly progress through grade levels without the annual speed bump of re-enrollment. Watch the video to learn more about continuous enrollment at Walden and the benefits of its implementation. More than 90% of Walden School families re-enroll every year. The great news is that re-enrollment will soon become a thing of the past. 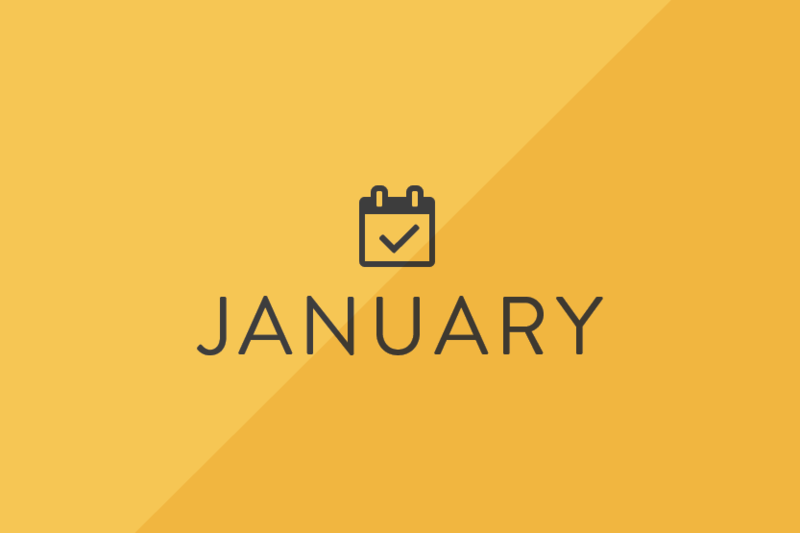 This February will be the last time you will need to sign a contract. *or until you choose not to re-enroll prior to March 15. Please review the months below to mark your calendars for important enrollment updates and deadlines. We're here to help answer any inquiries you might have about the transition into continuous enrollment. Please feel free to contact Johnpaul McLean with any questions.